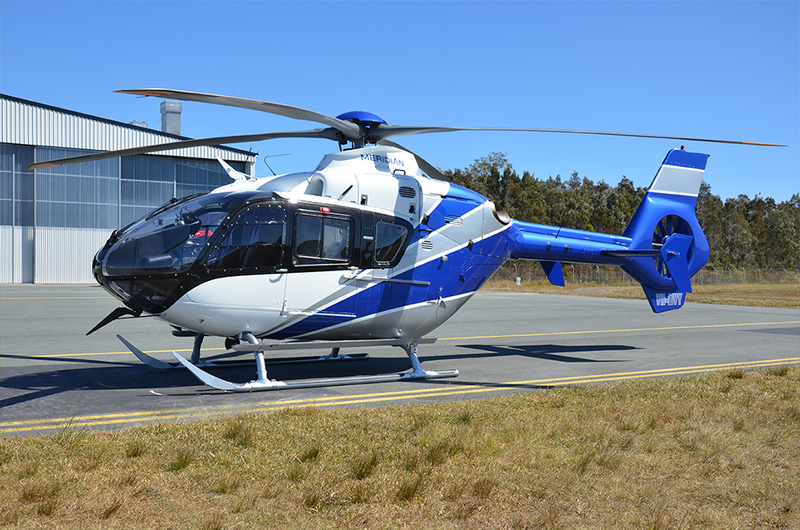 Our team was excited to work on this EC135 T2. The aircraft was already in excellent condition, but came through our shop for a complete refurbishment including custom paint, interior, avionics and several modifications. 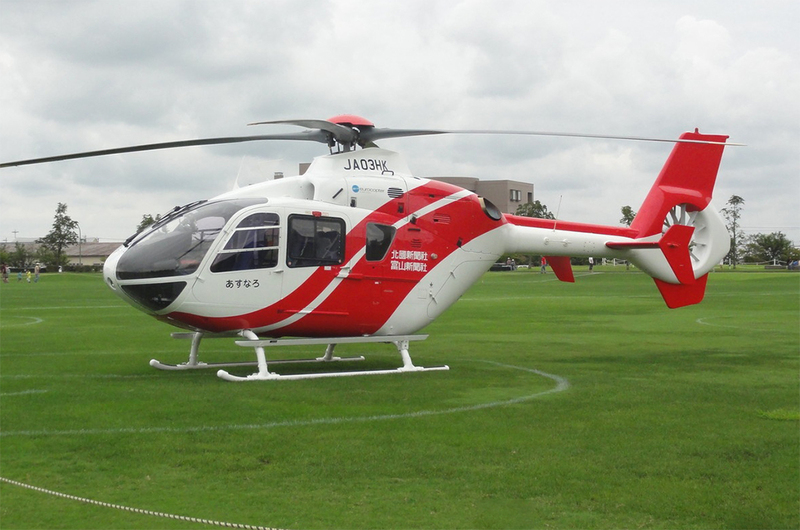 Interested in upgrading to a light-twin helicopter?